Looking at a set of 15'' wheels on Ebay. Came off a 67 firebird. Will they fit on a 77 Vette?? No No!! These are Cragar wheels!! They were just on a firebird!! 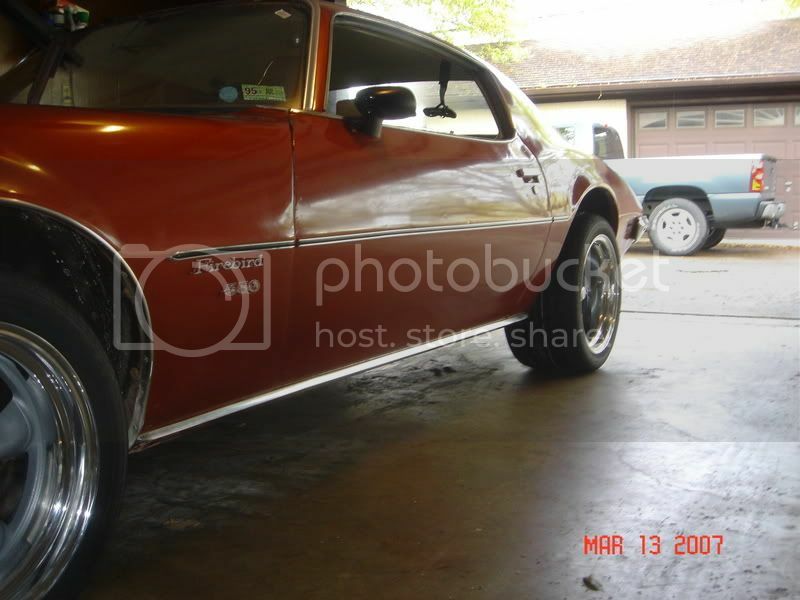 Just wondering if the backspacing of 2'' would be OK, and if the firebird had 4.75 pattern? I'd have to say these wheels would look much better on your vette. 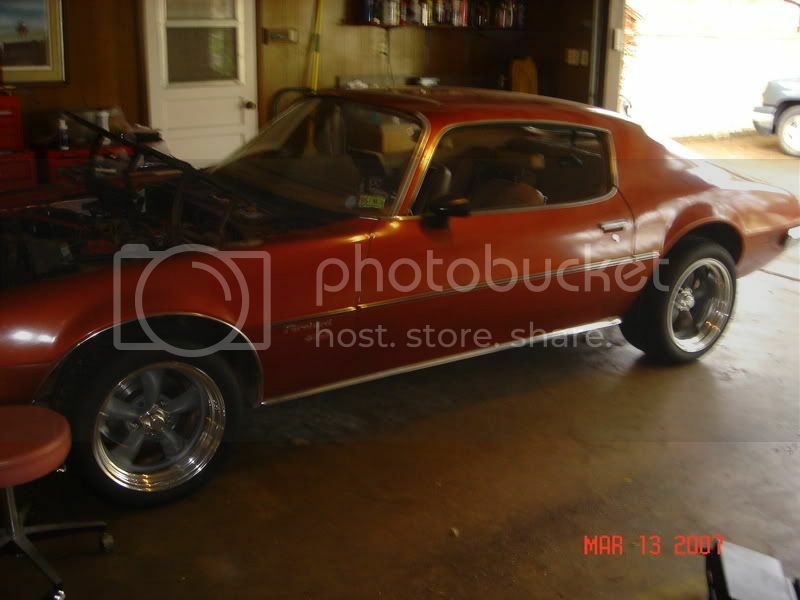 They did wonders for my firebird. I put the ralley wheels off my Vette on the fire bird and they fit perfect. I would think it would work both ways. Gimmie a minute Crazy, I'll post mine soon!! Thank you Crazy!! i was a little concerned about the 2'' backspacing. Yea they are torq thrust D's correct. I think they would look good.